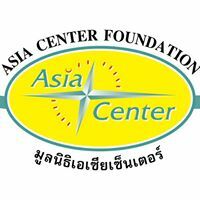 Asia Center Foundation (ACF) is a charity registered as a Non Government Organization (NGO) on Phuket, Thailand in operation since 2002. Their mission is to help disadvantaged children and children-at-risk by providing care, training and education so that they will fulfill their potential. The ACF’s vision is to restore children to God, transform and develop them into leaders influencing their world. ACF employs local Thai staff and also makes use of the help of local and international volunteers to engage and work with underprivileged, impoverished children and children-at-risk on Phuket. Singapore Wanderers have supported this charity for nearly 10 years. We currently sponsor two children, Bee (age 17) and Aoy (age 13). Thanks to Wanderers continued sponsorship, these children have improved their lives, attended school, been able to buy their uniforms, textbooks, pens, pencils and shoes to get to school. The two girls are extremely grateful for the ongoing support, please see below their latest update. Bee has been on their Scholarship program for 10 years and Wanderers have been supporting her for 9 years. 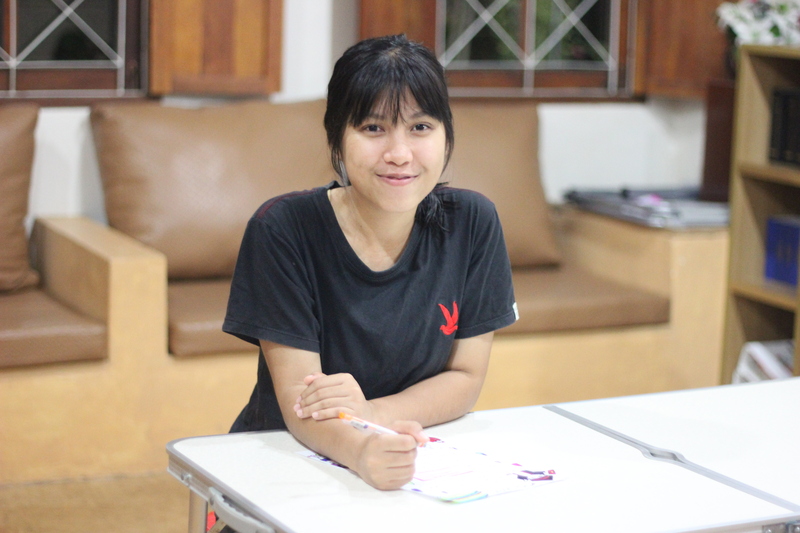 Bee will graduate from high school next March (2019) and plans to go to study at university. We are very proud of her and so excited that another one of the students will have completed her high school studies to move on to the next phase of her education. 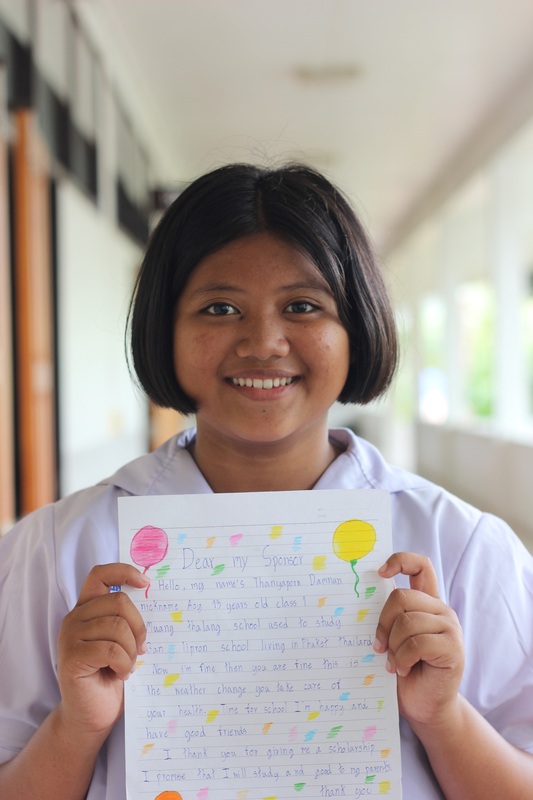 Bee plans to study English at Rajabhat University on Phuket which is a phenomenal achievement for a child from her background. Wanderers are proud to say we have agreed to continue to support her during this study. Bee plans to take a part time job to help save up funding for the rest of her university expenses. The club will be looking at how we can further support Bee for her University Studies. Aoy is 13 years old and is currently in 7th Grade at school. Like Bee she has come from a very underprivileged background and is extremely grateful for the support of the club as her sponsors. She is working hard in school and enjoys it very much.